L'Ogliastrella, between sea and mountain! 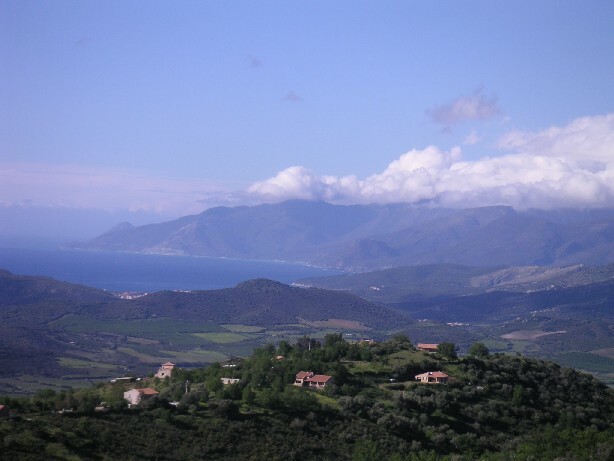 Two equipped accommodations for four people await you in a unique environment: Located at an altitude of 365m, on a hill dominating the Nebbio plain and the Saint Florent gulf. 17 km from Saint Florent, 35 km from the harbor and the Bastia, airport, 10 km from Murato, we will show the way. Hot weather, cultural leisure, outdoors and water sports, and gastronomy. Have a look with this picture gallery. In an exceptional site, we tried to carry out a convivial and comfortable space.